As an advanced analytics firm delivering solutions that help companies drive digital transformation and use data to gain a competitive advantage, LatentView Analytics has the privilege of working with some of the most reputed Fortune 500 brands globally, giving us insights on data trends and market gleanings. With Artificial intelligence (AI) and Machine Learning penetrating into virtually every sphere and industry, leading organizations are using machine learning–based tools to automate decision processes, while simultaneously using the power of artificial intelligence (AI) for digital transformation. Key drivers such as data explosion, increased computing power, advanced algorithms, easy availability of machine learning tools and a workforce with specialised skill, are coming together to create a perfect storm for AI’s exponential growth. With technology becoming more ubiquitous, businesses need to gain a deeper understanding of its place in the process, and figure how to leverage the power of AI and Machine Learning to transform their businesses and processes. While 2016 and 2017 were the years of prototypes, 2018 shows a clear trend of an increase in investment in big-data analytics and cloud in the coming year. 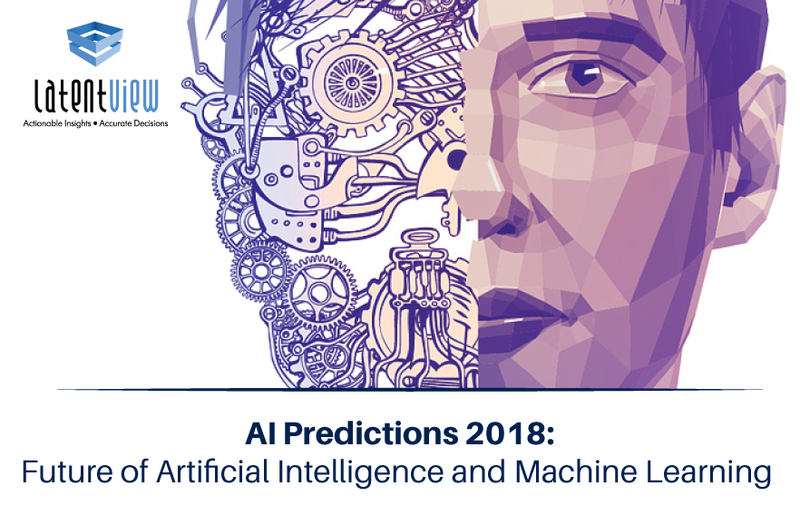 Listed below are the AI predictions that will be game changers in the way artificial intelligence and machine learning will be used in the 2018. 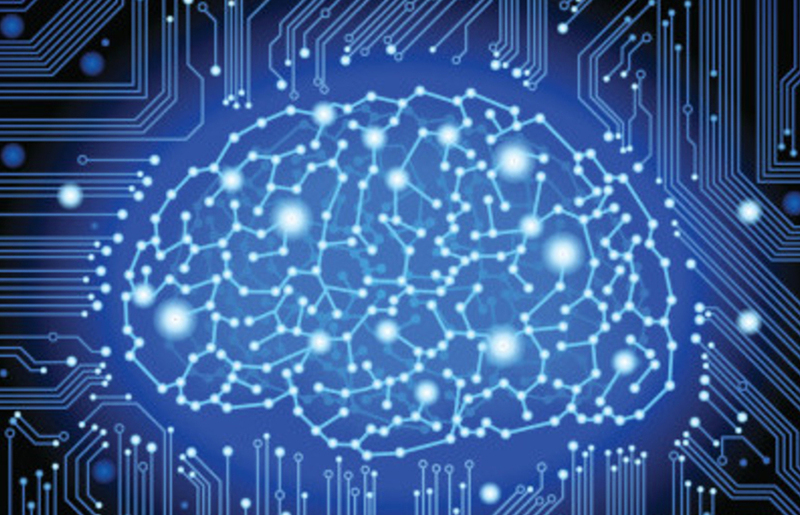 Artificial intelligence (AI) research and development has been going through a recent revolution. AI systems can now outperform humans at playing chess and Go, recognizing faces, and driving safely. When it comes to AI, the trend points in the Man + Machine direction, to tap the full value. According to a recent Google report, in the last 12 months, interest in ‘Machine Learning’ has doubled. Look further and it’s about a 4000% increase over the last 5 years. 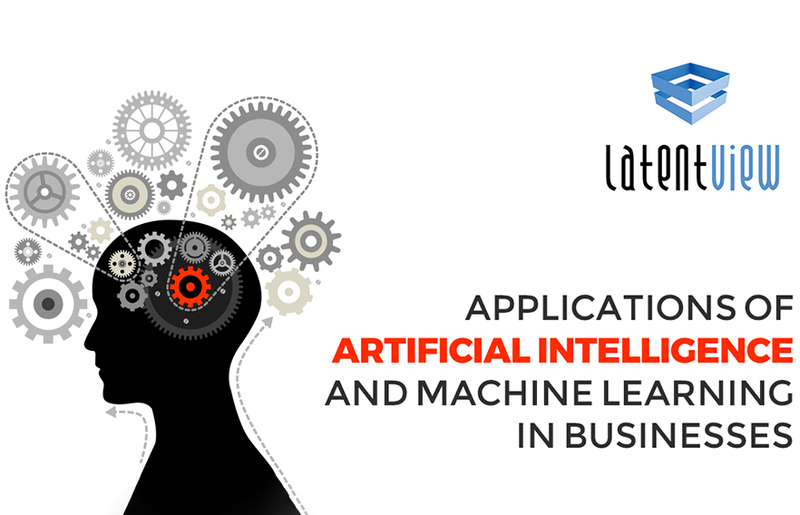 Machine Learning applications are programmed to learn and adapt; machines will be ‘trained’ by humans supplying large amounts of relevant data for the machines to consume. 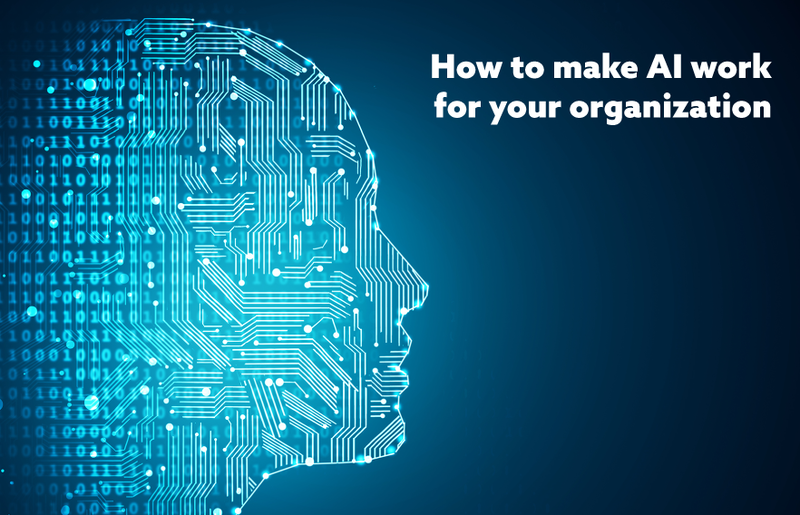 When it comes to AI, the focus at present is on Narrow AI, as coined by Gartner, which consists of well scoped, highly defined machine learning solutions that target a specific task. When it comes to narrow AI, algorithms are set in place to optimize a particular task. Instead of a one-size-fits-all approach, the algorithms will be more customized to suit a specific business needs. As AI techniques continue to evolve rapidly, the key will be to use unstructured data, which provides more granularity, to solve business challenges and drive value. With the explosion of intelligent things, it is but natural to expect a paradigm shift from intelligent things working independently, to working together (harnessing the power of IoT data) to create an intelligent ecosystem, multiple devices will work together, with or without human input. When Swarm intelligence is applied to data analytics, it can be made up of a number of separate data-rich physical devices, with each one contributing its interfaces and processing capabilities to the collective. Together, these individual devices can then be viewed, in structural and functional terms, as a single entity. Think Google Home! Conversational platforms are steering the ways in which humans will interact with the digital world. Simply put, there will be a tilt shift which will move from human to computer. Here, the system takes a command in the user’s natural language and responds by executing the function and also asks for additional information, if required. Some examples of conversational systems include Amazon’s Alexa and Apple’s Siri, Watson Virtual Agent, IP Soft’s Amelia and Chatbot frameworks such as Amazon Lex and Microsoft Bot. Conversational systems have now reached a tipping point; their pros far outweigh their cons. However, conversational systems of the future will look to integrate with third-party services that will help drive the effectiveness of these systems. It will aim to create a new breed of ubiquitous hardware, not just at home, but also at an enterprise level and could also aid disruptive learning. With an increasing number of businesses going digital, it is but natural that there is a huge trail of digital footprints being left behind. With huge amounts of information given to the consumer as well as the vendor, software systems are trying to connect between the multiple stakeholders to ensure there is trust in monetary transactions – Uber and Air BnB serve as great examples of this. Measurability indexes have been put in place across businesses and services that act as your rating in the digital world. These ratings are validated from multiple sources to ensure risk is minimized. As the index moves from consumers to the corporate world, businesses will create more mechanisms to simplify the process. Simply put, your ratings will act as your scorecard in a world that is becoming increasingly digital. According to Forrester Research, businesses that adopt artificial intelligence (AI), the Internet of Things (IoT) and big data will take away more than $1.2 trillion from their less-informed peers by 2020. As the use of Artificial Intelligence (AI) continues to rise, the question is now not whether companies should adopt it, but it is more a question of how fast they can. At the same time, organizations need to be thoughtful about how they apply Artificial Intelligence and Machine Learning across their processes, with a thorough understanding of the advantages and disadvantages Artificial Intelligence (AI) intrinsic to the technology.